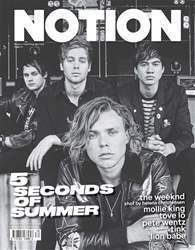 Half rock group, half boy band, Five Seconds of Summer are Australia’s biggest pop export since Kylie. Having toured the world and enlisted millions of fans, the group are on top of their game in 2015 and show no signs of slowing down. 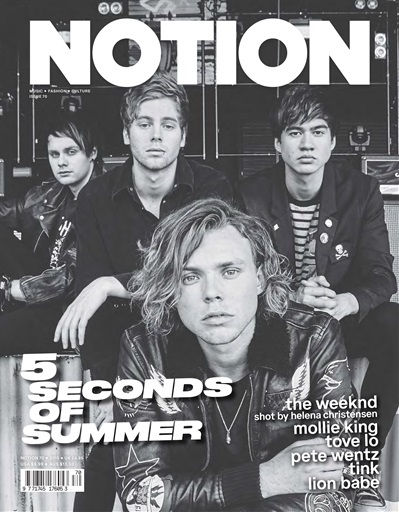 For Notion 70 we go on tour with 5SOS to find out what life in one of the biggest bands on earth is really like.